Best of Missouri Hands artists Kim Carr, Marcia Menendez and photographer Sandy Brooks present their most popular workshop. This one day professional development for artists is designed to better leverage social media as a strategic marketing tool. Learn practical trips and tricks on how to use social media and websites to market your work. Discuss the benefits of soical media, learn about branding and establish a marketing plan. Registration for this event is reqired. Follow Web Site lnk below for registration information. Presented by Best of Missouri Hands. Funded in part by Missouri Arts Council. 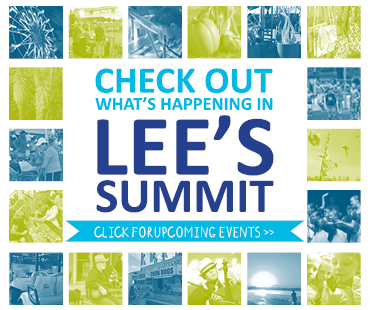 Hosted by Lee's Summit Cultural Arts Division and the Lee's Summit Arts Council.